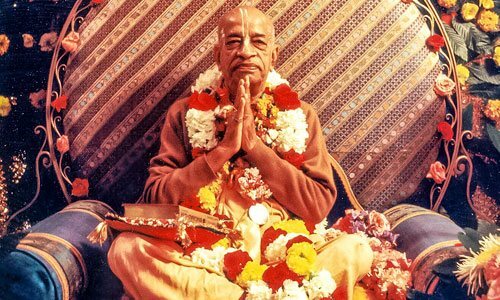 As followers of Śrīla Prabhupāda, we have been taught that service to the instructions of the guru (vāṇī) are given more importance than service to the form of the guru (vapuḥ). All of Śrīla Prabhupāda’s followers know this. However, sometimes according to personal taste or circumstance, we may focus more on one or the other….